Coming in the wake of the hugely successful new Halloween film, creator John Carpenter has emerged with even more haunting new content for this spookiest of seasons. Appropriately enough, the Master of Horror has been tapped by streaming service Shudder to pen its new theme. Simply called "Shudder," the song for the horror movie-gearing streaming service is now up online, and you can hear it below. 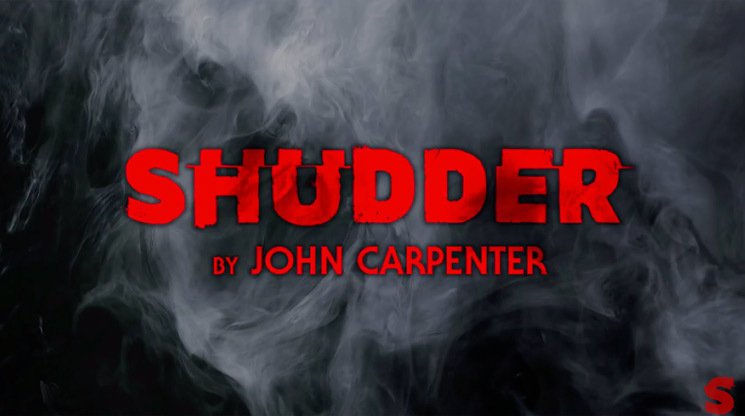 "We wanted to create a one-of-a-kind audio identity for Shudder and the first person we thought of was John Carpenter," said Shudder GM Craig Engler in a statement. "We approached John and to our delight, he was enthusiastic about the idea and came up with an iconic theme that will enchant and thrill Shudder members every time they hear it." While the full version of the song clocks in at nearly two minutes, only five seconds of the theme will actually appear before Shudder content. Appropriately enough, this will start on Halloween. Carpenter's new score for David Gordon Green's Halloween is out now via Sacred Bones.